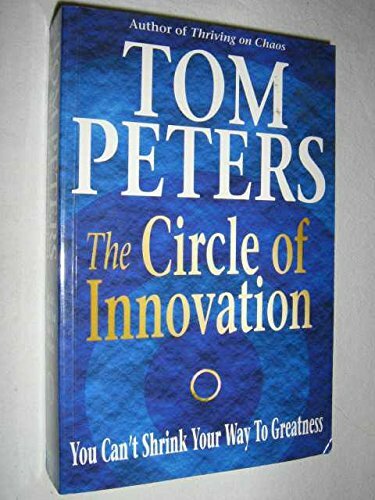 In 1982, business guru Tom Peters co-authored In Search of Excellence, one of the most influential business guides of all time. 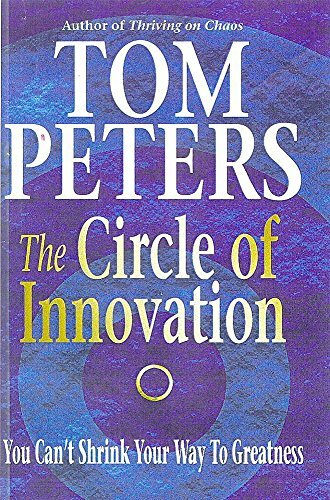 More recently, through 400 seminars in 47 states and 22 countries, Peters reexamined, refined and reinvented his views on innovation--the #1 survival strategy, he asserts, for businesses of the next millennium. 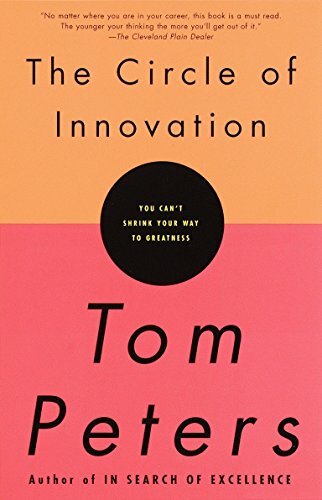 Whether you manage a six-person department or a 60,000-body behemoth, The Circle of Innovation empowers you to transform your organization, your career, yourself. 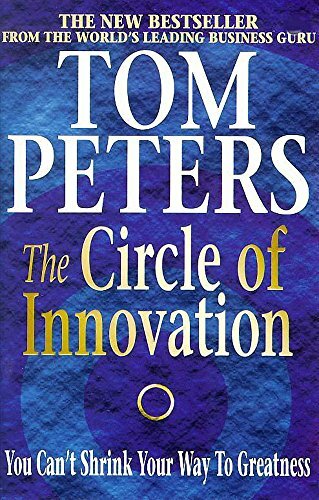 Inspiring, timely, this blueprint for success is pure Peters--a handbook as energetic as it is profound. 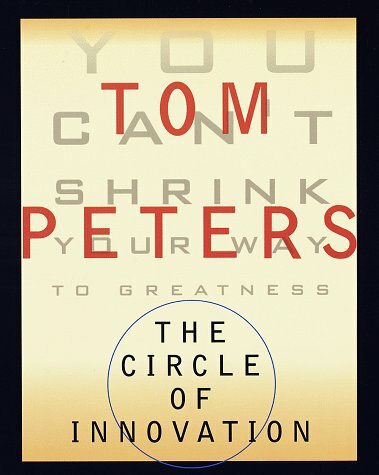 "Tom Peters has done it again."--J.W. 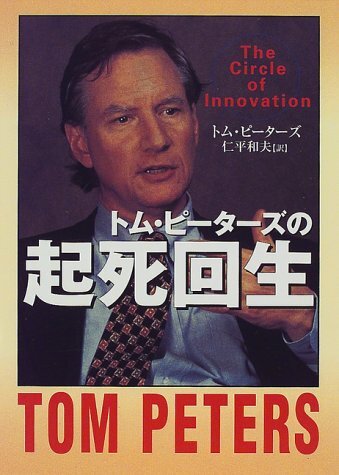 Marriot, Jr., CEO, Marriot International, Inc.